The Church is usually open from 8.00am until 7.00pm during the week and from 9.00am until 6.00pm on Sundays. Please check the newsletter for this week’s Mass times before travelling. For Lent and Easter Mass times, please click here. 30 minutes preceding each Mass, other times on request. Weekdays, except Tuesdays, from 7:30am to 8:30am and from 12 noon to 1.00pm. First Thursday of the month: 6:30pm – Mass, Adoration and Benediction with a homily by a guest preacher. Find out more and sign up online today! 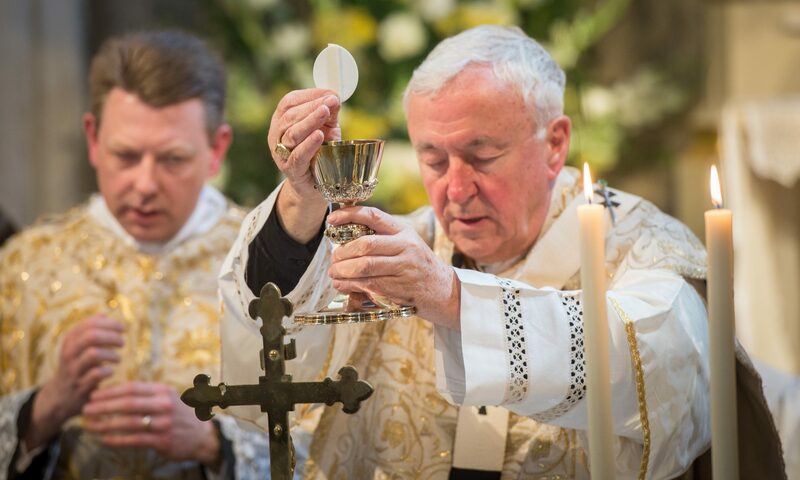 For more information, please contact the Latin Mass Society at 020 7404 7284. Mass on the first Wednesday of the month.